Don Dwyer isn’t exactly new to sailing, although his path to becoming an avid sailor is somewhat unique, as is his approach. 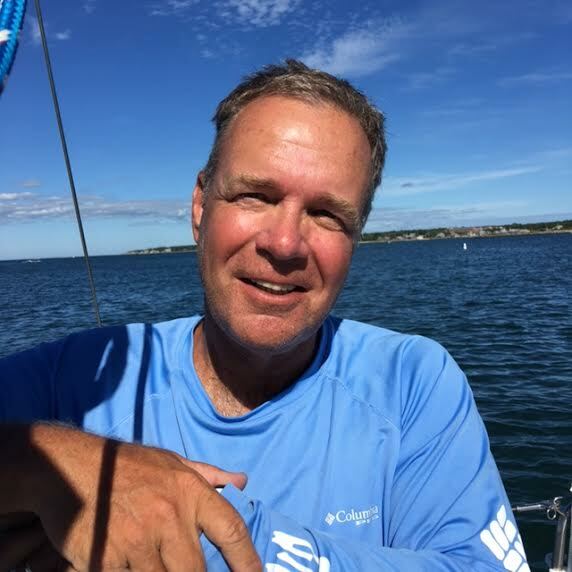 “I grew up in Cheshire, Connecticut, only 20 minutes from the water, but somehow sailing was never something I thought about,” says Don. Having lived in the Midwest for 20 years, he and his family returned to Connecticut a few years ago and settled on the shoreline. “We live in Guilford and keep our J/109 Guardian J at Brewers Bruce & Johnson’s Marina in Branford,” says Don, who is enjoying his fourth boat, three of which were purchased in succession over the past three years!